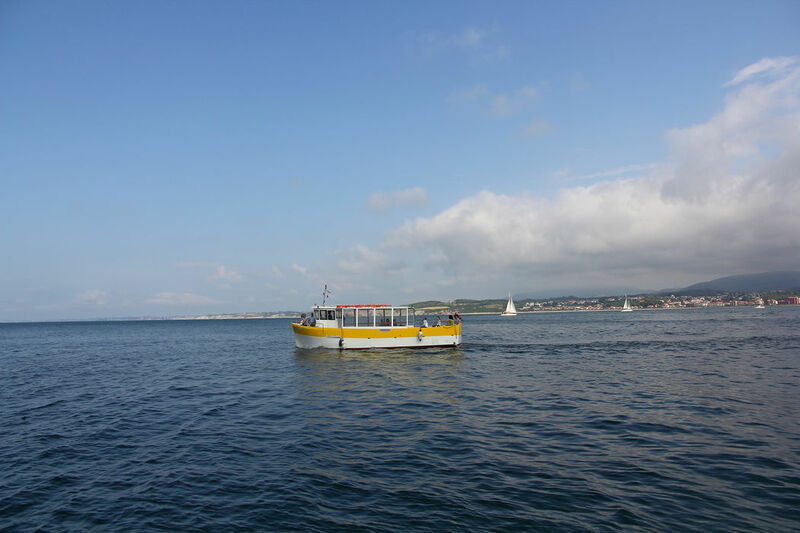 Bidassoa Boat | Jolaski, s.l. 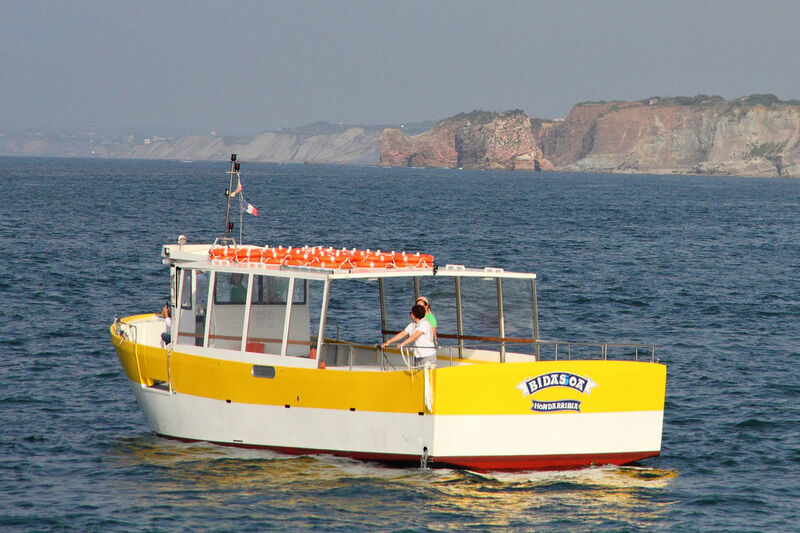 The Bidassoa boat is the newest and most modern addition to the Jolaski fleet. 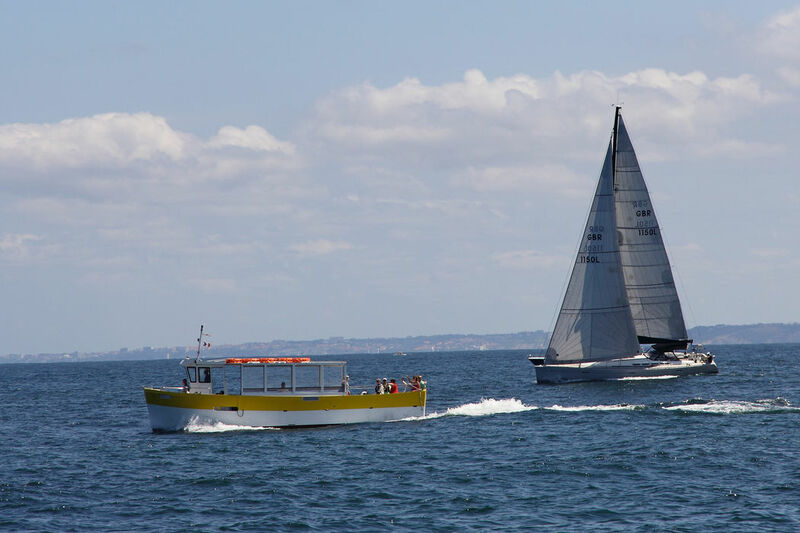 It is larger than the Rekalde and slightly smaller than the Higuer catamaran. 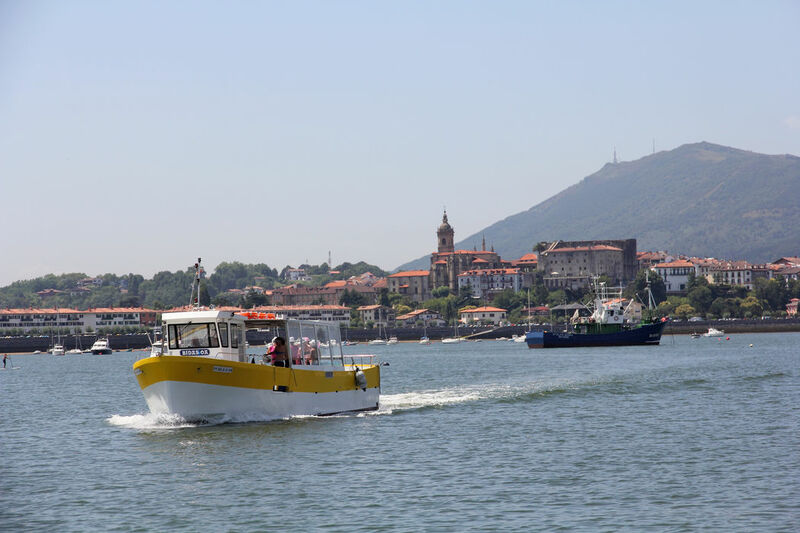 Measuring 12.5 metres in length, with a beam of 4.2 metres, the Bidassoa is used for both scheduled trips during the established season and private tours (which can be reserved over our website). 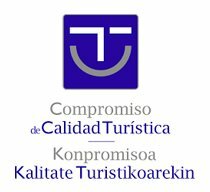 Occasionally, it is also used for covering the daily Hondarribia-Hendaye route. 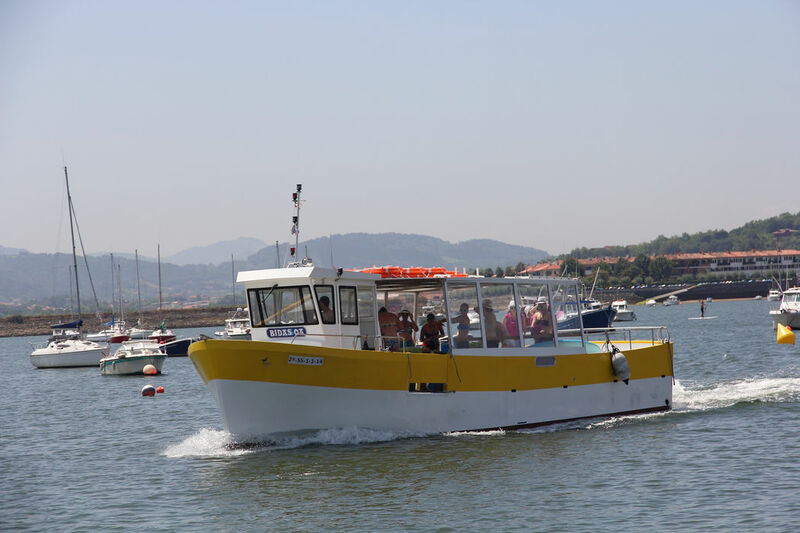 With capacity for holding up to 56 passengers, the Bidassoa is an ideal choice for stag/hen parties or for organising a private outing for groups who want to experience the beauty and excitement of a boat trip along the Cantabrian coast.